UK mobile carrier O2 has announced that they will be offering Google’s latest Nexus smartphone, the Google Nexus 4, although they did not give an exact launch date they have said that it will be available in November. 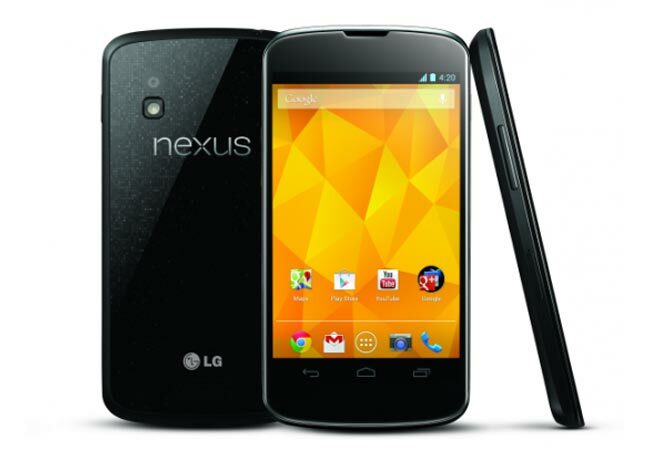 The Google Nexus 4 is made by LG and comes with Android 4.2 Jelly Bean, the device features a 4.7 inch display with a resolution of 1280 x 768 pixels and 320ppi. Processing is provided by a Qualcomm Snapdragon S4 pro processor clocked at 1.5GHz, it also feature 2GB of RAM and a choice of either 8GB or 16GB of storage, there is no microSD card slot. Other specifications on the Google Nexus 4 include a front facing 1.3 megapixel camera for video chat and a rear facing 8 megapixel camera for photos and video, there is also microUSB, SlimPort HDMI, plus Android 4.2 Jelly Bean. As soon as we get some information on exactly when the Google Nexus 4 will be available with O2 and also how much the handset will cost on their contracts we will let you guys know.